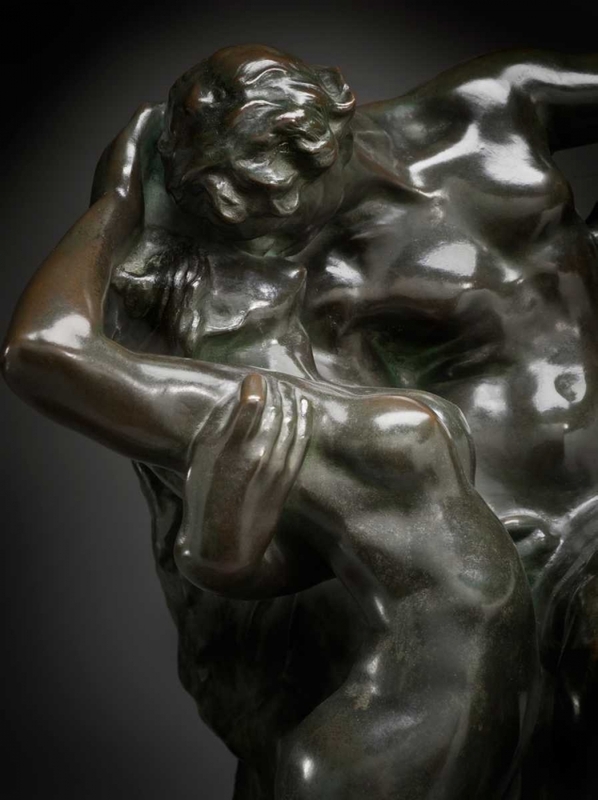 "Born in 1840, Auguste Rodin is regarded as the greatest sculptor of the 19th century.He started life as an ornamental mason but was inspired to higher fields by the work of Michelangelo, which he encountered on a trip to Italy in 1875. 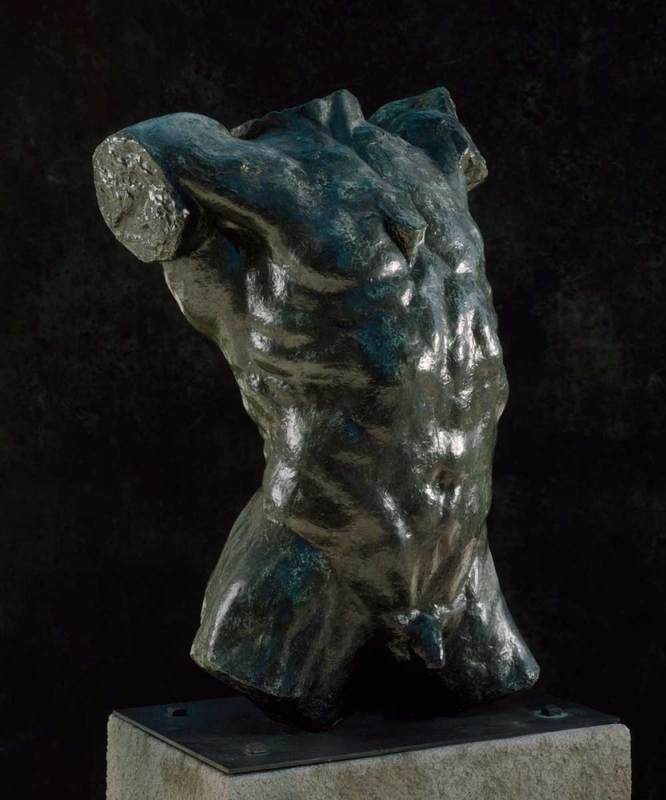 In his words, Michelangelo “freed me from academism”. 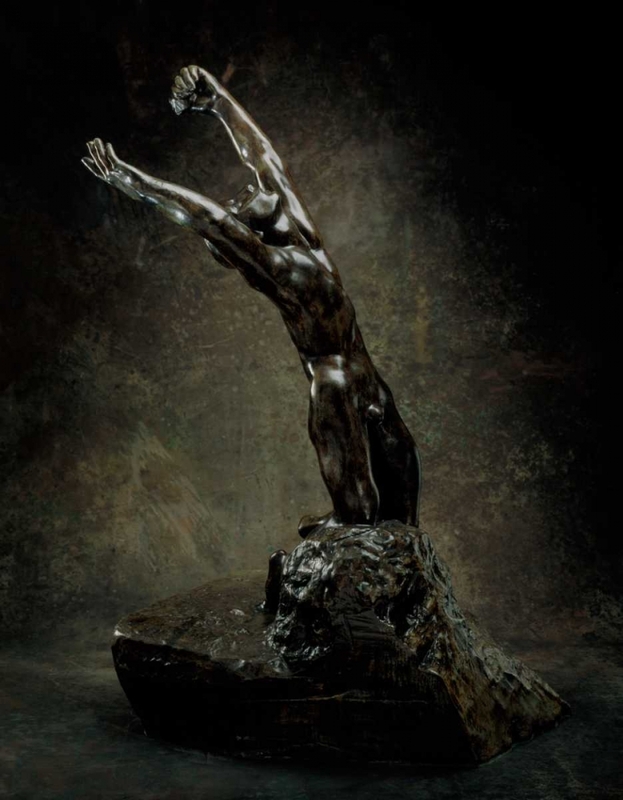 During this trip Rodin produced his first major work The Age of Bronze, which was exhibited in 1878.The Age of Bronze was a sensational success. 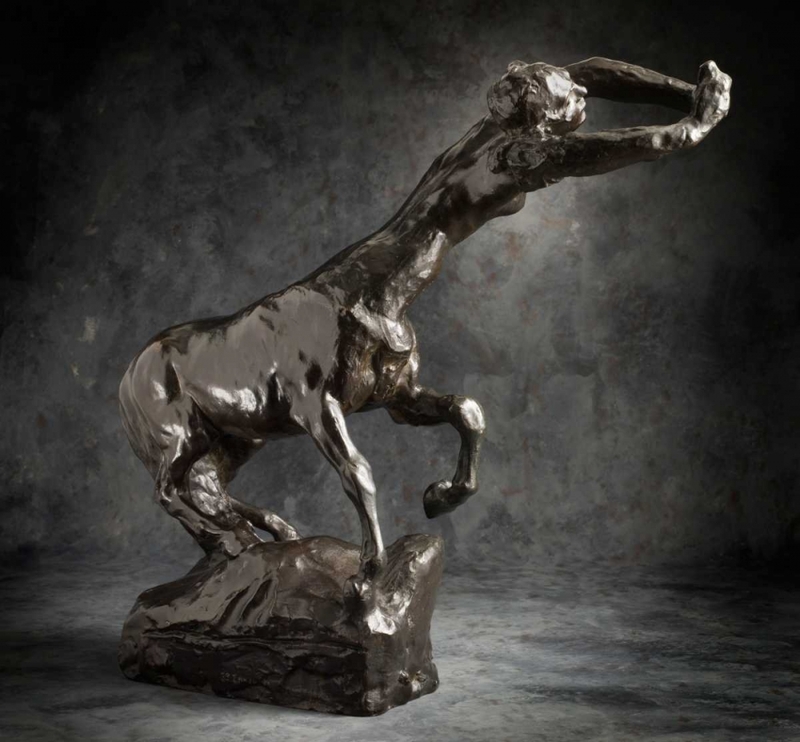 Never before had any sculptor produced the human form so naturalistically, even to the extent that he was accused of having cast his work from a live model. 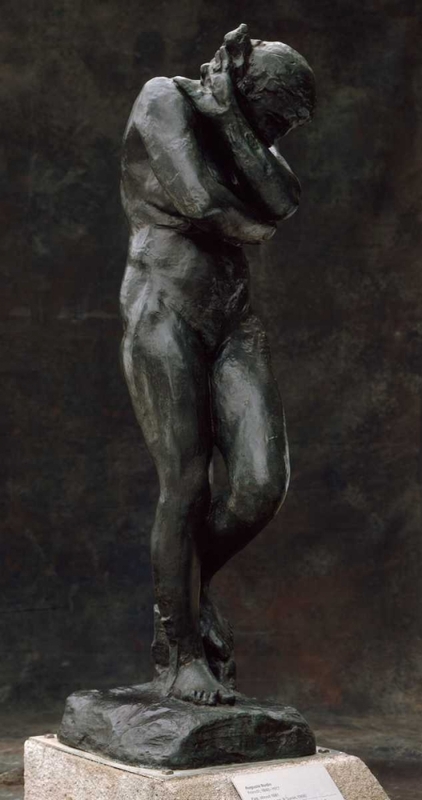 Rodin was thus the first artist to break the convention of idealising the human form, and he often exaggerated or simplified anatomical form in order to create the intensity of expression for which he became famous.Having established his reputation, Rodin’s second major work was commissioned in 1880. 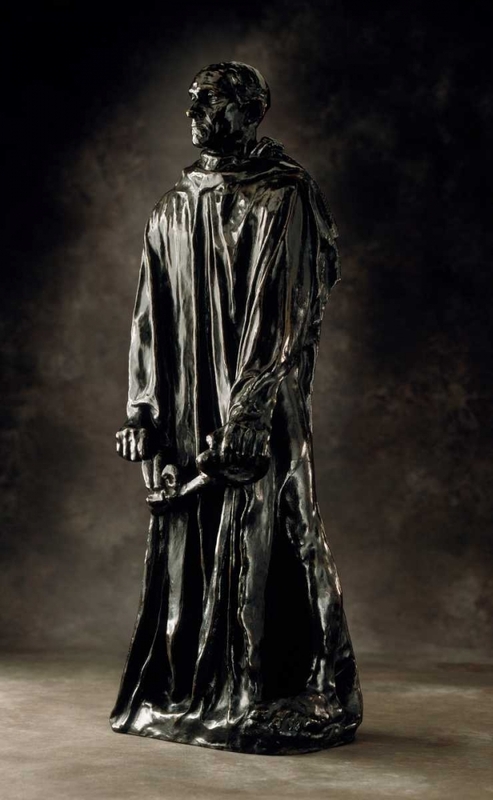 The Gates of Hell was based on Ghiberti’s Gates of Paradise and is also reminiscent of Michelangelo’s Last Judgement. 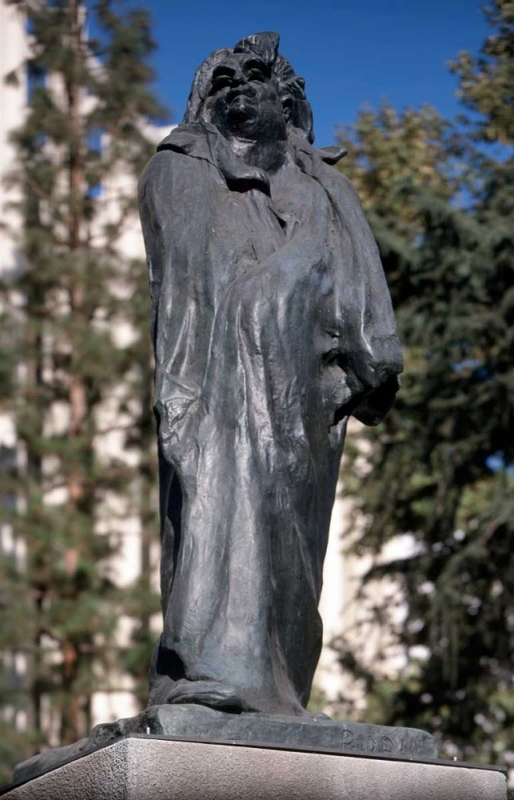 He never completed this great work, although some of the 200 figures of which it comprised have become significant sculptures in their own right most notably The Thinker.The huge success of his work ensured that Rodin came to be perceived as one of the greatest European artists of his enormously influential time. 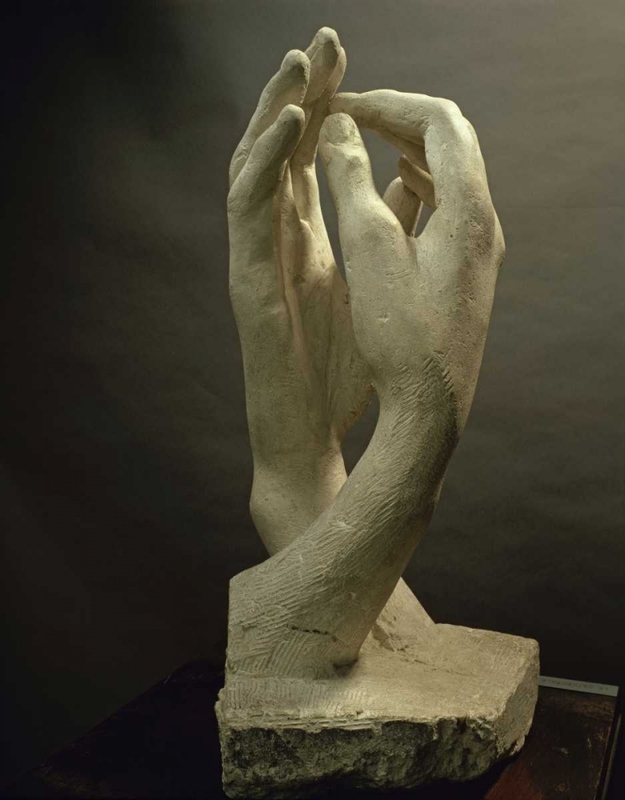 Single-handedly, he rescued the world of sculpture from stagnation and made it one again a vehicle for the conveyance of intense personal expression.Rodin died in 1917."